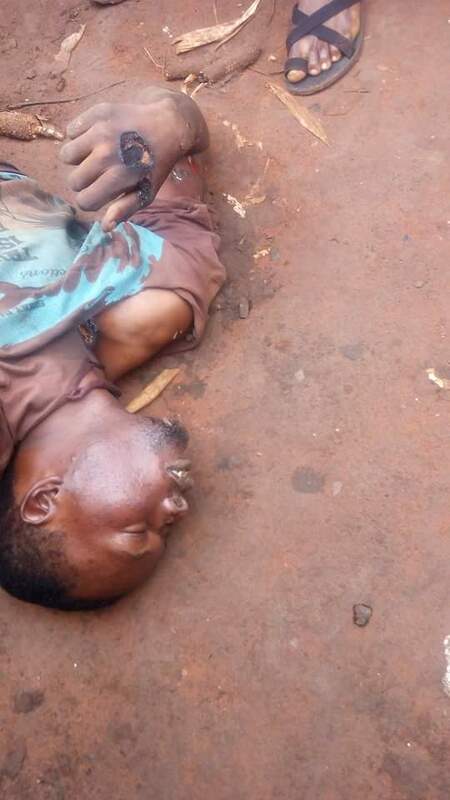 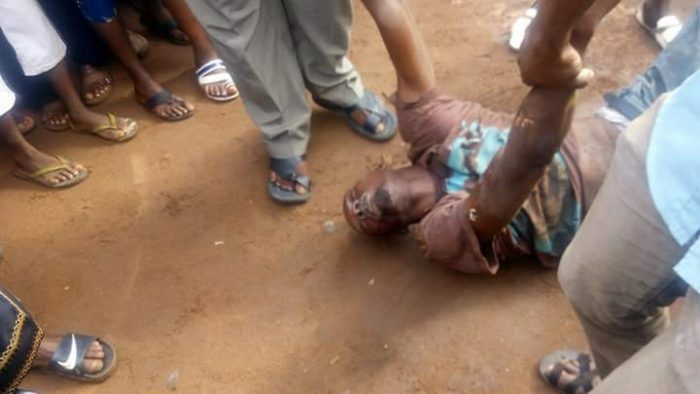 Two men were found dead while stealing electricity cables in Orji Community, a nearby town in Owerri, the Imo State Capital. 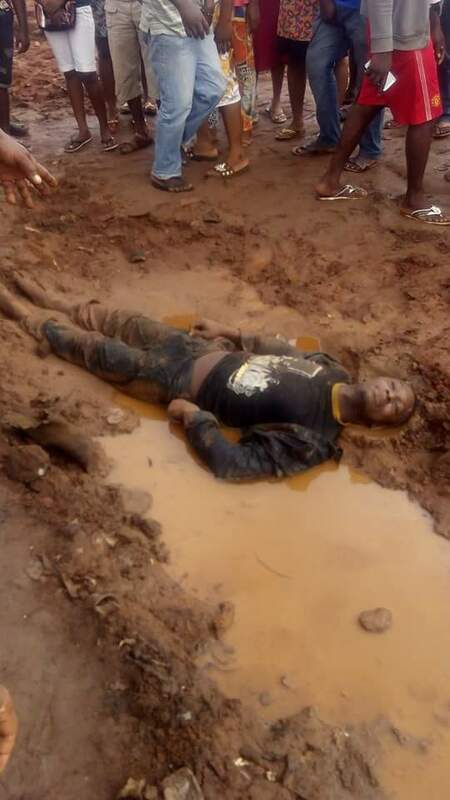 According to reports, the suspected thieves reportedly went to steal electricity cables connected to a transformer around 2am on the fateful day, but got electrocuted in the process. 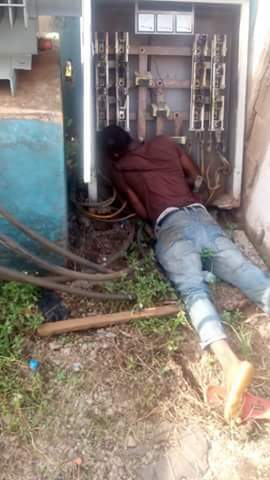 Electricity was reportedly restored while they were in the process of stealing the cables.